At Wm. 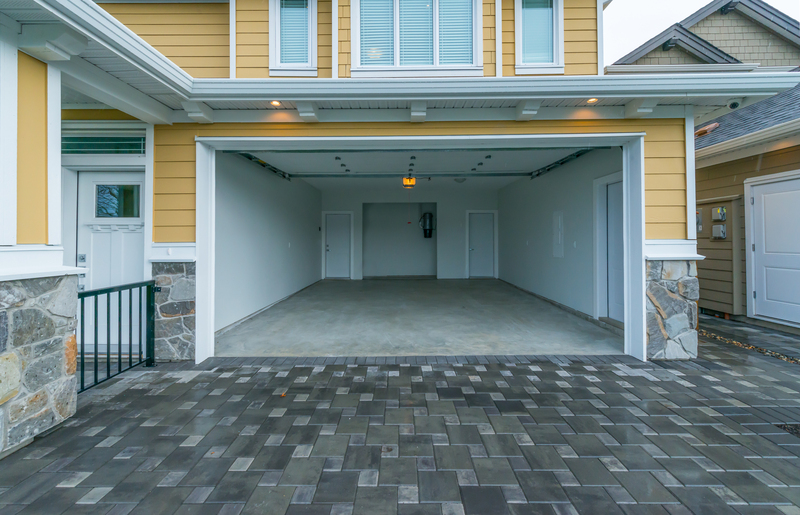 Haws Overhead Garage Doors, we know how important it is for you to choose the best garage door system for your home. And with over 30 years of industry knowledge, we know just how complicated it can get with all of the options available to you. When it comes to garage door openers, you have three main options: chain, belt and jackshaft-driven openers. All three can make your life easier, but they’re not all the same. Chain-driven openers are strong and durable, and won’t slip when in use. 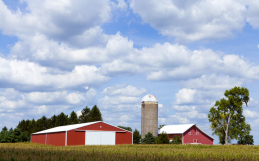 They last a long time if maintained properly, and work in any kind of temperature or humidity level. Chain-driven door openers are commonly used in residential and industrial applications alike, due in part to their affordability. However, these garage door openers can be noisy, and are not recommended if your garage is attached to your house, especially if it’s located under a second-floor bedroom. Detached garages are better for chain-driven openers. If they’re not maintained properly, they can start to rust and break down. Because of this, we don’t carry or install chain-driven garage door openers. 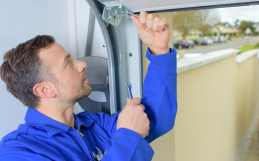 A belt-driven garage door opener’s main benefit is that the belt almost completely eliminates the noise typically associated with garage door openers, specifically chain-driven openers. 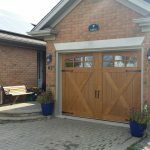 Belt-driven openers are a great option for residential purposes, especially when it comes to attached garages. Belt-driven openers are strong, and operate faster than a chain-driven opener. While the belt drive has to be replaced occasionally, it’s an easy replacement. Belt-driven openers are widely available on the market, and they don’t require as much maintenance as a chain-driven opener. Belt-driven openers can be more expensive than chain-driven openers but they also come with a longer warranty. Some belt-driven openers are available with a battery backup powered option, which is great if you live in the country in case of a power outage. 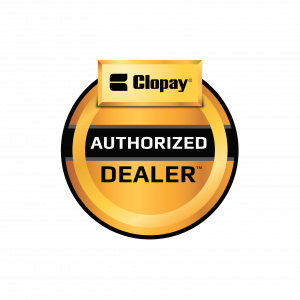 We carry the Chamberlain LiftMaster 8355W and 8550W with WiFi. Jackshaft-driven garage door openers are the newest technology in garage door openers. They’re a great option if your garage has an unusual ceiling design or if you need more ceiling space for garage storage. Jackshaft openers don’t take up ceiling space in your garage with a motor unit because they are wall-mounted — and they’re quiet, making them a great option for homeowners. Garage doors up to 14 feet in height can use jackshaft openers, so they’re also a good option for RV garages. The Chamberlain LiftMaster 8500 is the best jackshaft opener on the market if you’re looking to install this type of opener on your garage door. 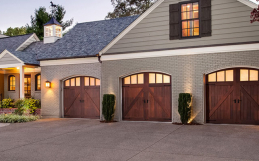 Haws Overhead Garage Doors has a great selection of garage doors and openers. Contact us today! 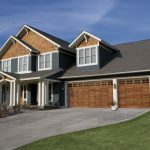 What Type Of Garage Door Is Best For My Home?